Our current facility, circa 1999, is located at the corners of Wall and Leon Streets in Garland. 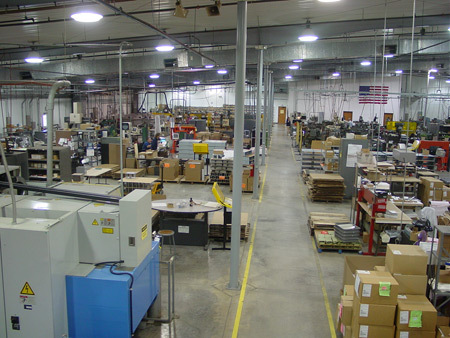 The building encompasses over 60,000 square feet of climate-controlled manufacturing and warehouse space. 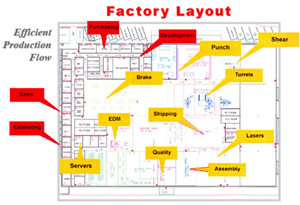 The plant layout is designed to establish an efficient production flow through each department and to ensure maximum usage of available floor space.